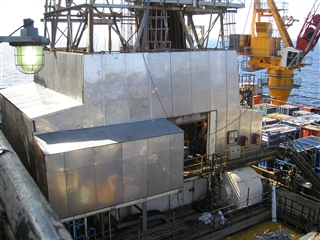 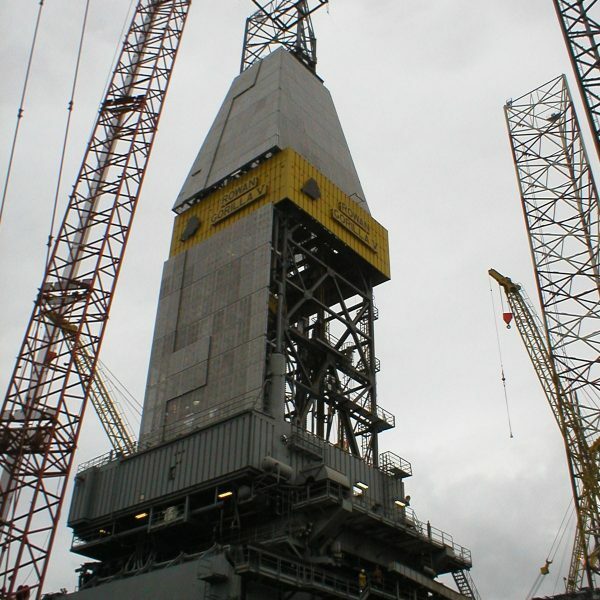 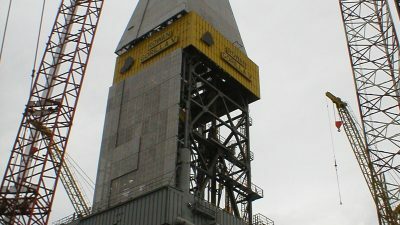 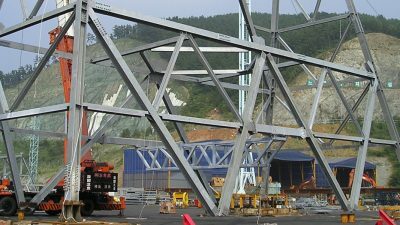 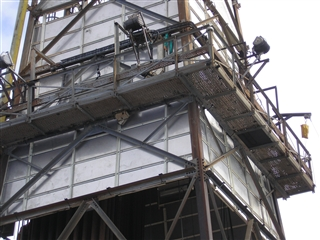 DSL has designed and installed a wide variety of windwalls for derrick and drill floors over the years, as well as heat shield cladding. 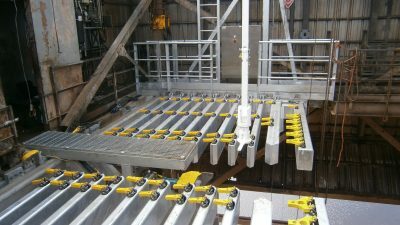 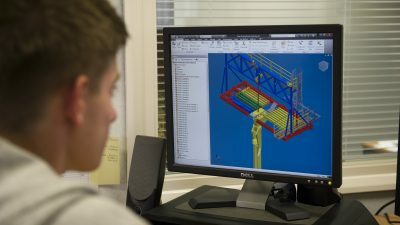  We have many designs that we can adapt to your specific application or we can design specifically to your requirements. 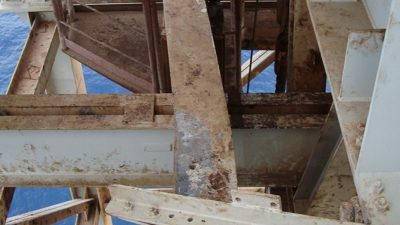 Obviously many drilling structures were not designed to accommodate the wind loading of windwalls, but our in-house engineering is able to run the calculations as per API 4F to establish if any local reinforcement would be required to accommodate the windwalls. 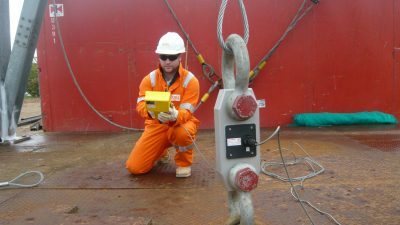 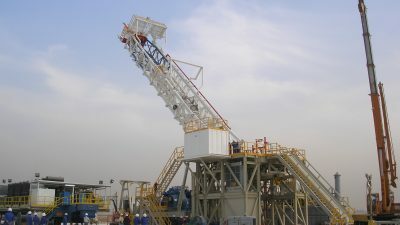 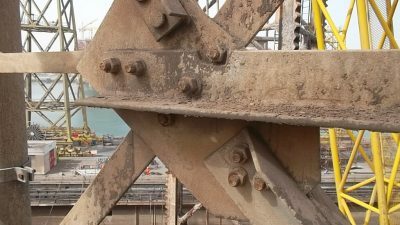 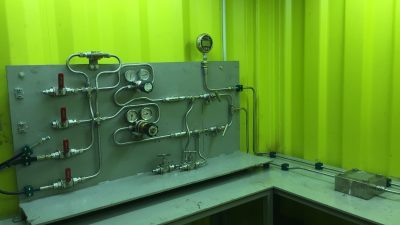 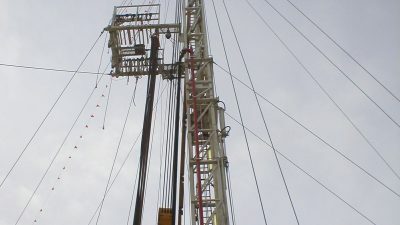 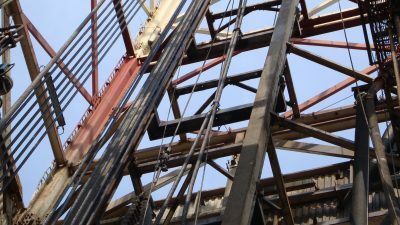 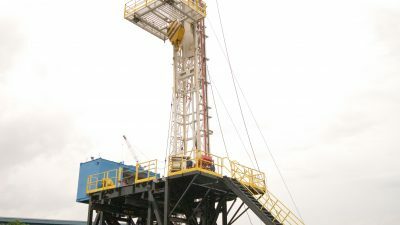 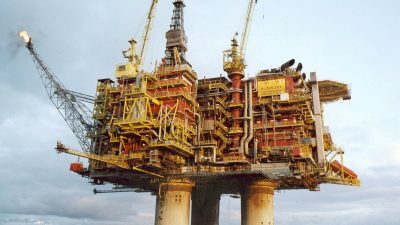 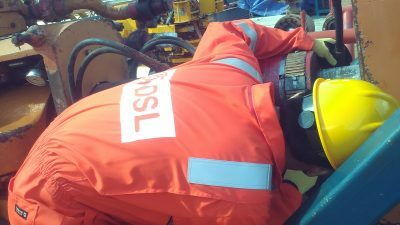 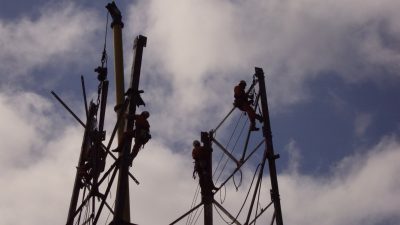 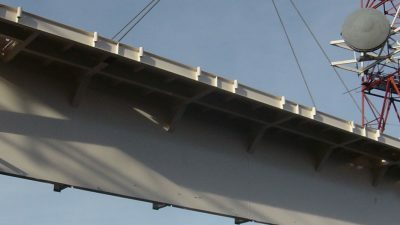 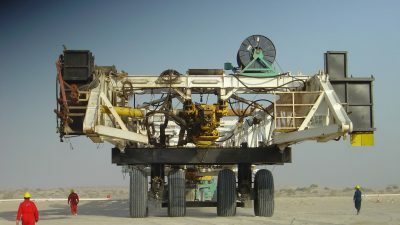 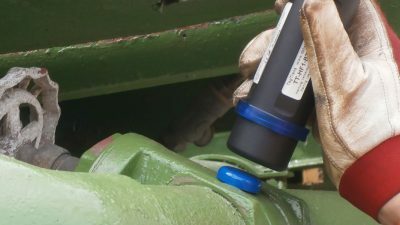 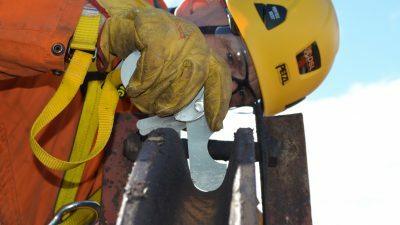 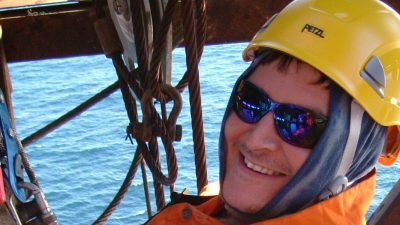 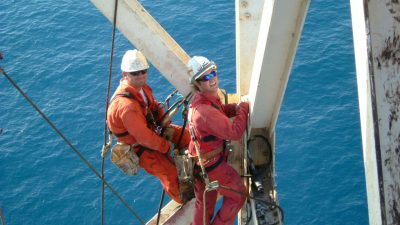 When it comes to installation, safety and speed are of course of the essence, especially if these modifications are being done between drilling contracts. 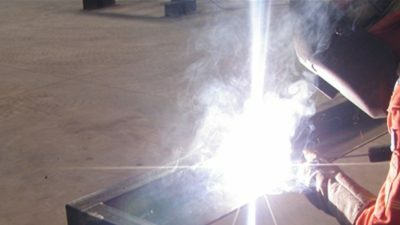 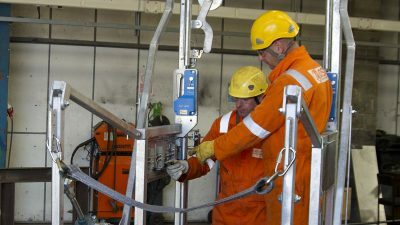 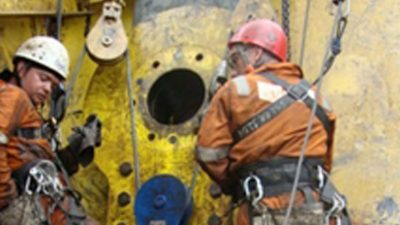 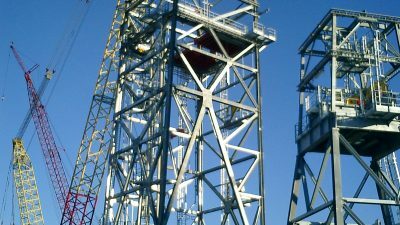 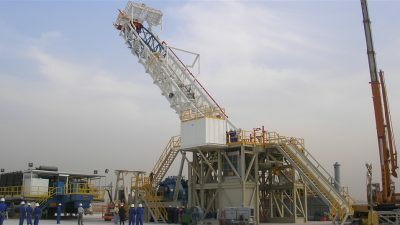 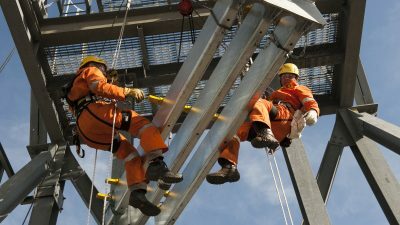 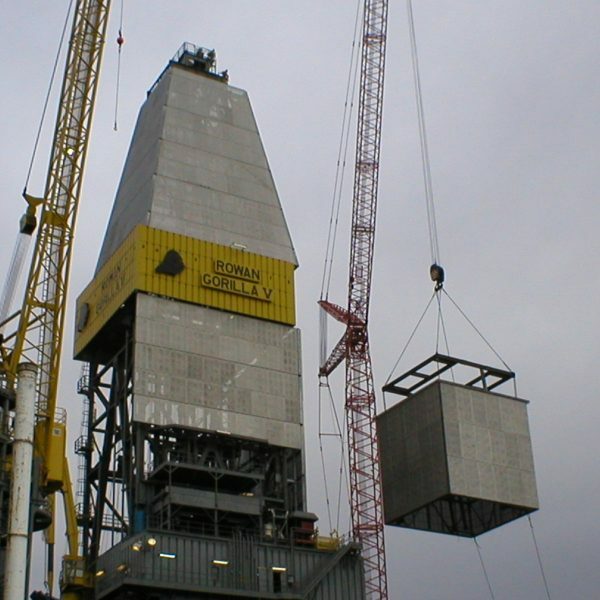 Our in-house Derrick Technicians are very experienced in these workscopes which enables us to offer you a turnkey solution to your requirements.